Our signature Cast Iron Hand Pumps are designed from quality cast iron. 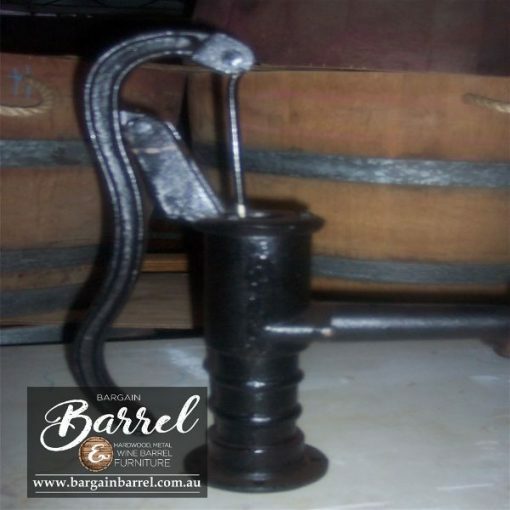 These Cast Iron Pumps are suitable for the garden, deck or show room as an ornament. Come with an internal plunger to draw water through the hand pump or can be fitted with a submersible pump to reticulated water constantly.